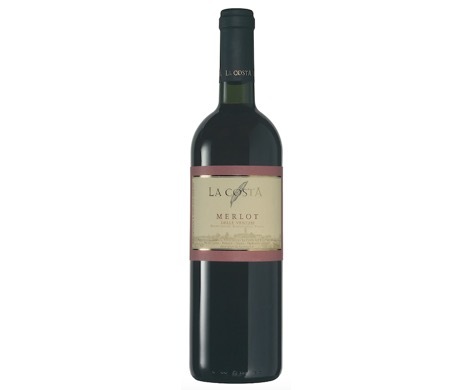 The original area of this wine is Medoc, located in South-western France. Senator Pecile and Count Brazza imported this vine species in Friuli, Italy, at the end of 1800. It then became diffused all over Italy. Ripe grapes are manually harvested, placed in wooden boxes and brought to the winery where they ferment in steel vessels for 15- 20 days according to the vintage. After racking off, the wine is kept in cement vessels for stabilization and cleanliness. After a host of decanting operations at the beginning of the new year, it is filtered, bottled and stored for a few months. Nose: spicy, leather-ish, blackberry–like notes. Mouth: uniquely well-balanced, long and nice. It is excellent with pasta with meat sauce and meat dishes. Very nice with not too ripe cheese.